We believe that when you need to getaway and relax, you deserve to do it in style, all while being affordable of course! 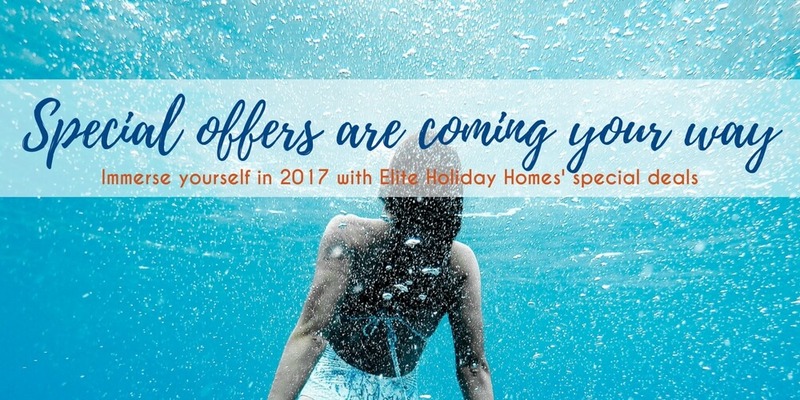 That’s why we have some exclusive offers to unveil next year so you can indulge yourself in a stylish vacation at one of our elegant holiday homes. So mark 5 January 2017 on your calendar so you can be the first to take advantage of these special offers. There is no better time than the start of a new year to commit to looking after your health. The Christmas period is always so busy and we barely get the time to focus on ourselves. We will be launching Wellness Retreats in January so you can be true to yourself and put your New Year’s resolution into practice. With yoga, meditation, healthy eating and massages to name but a few, these retreats will have you bouncing into 2017.